Sammy’s dad races trotting horses – called Road Horses by Gypsies and Travellers – and Sammy’s dream is to have a horse of his own to train and race. 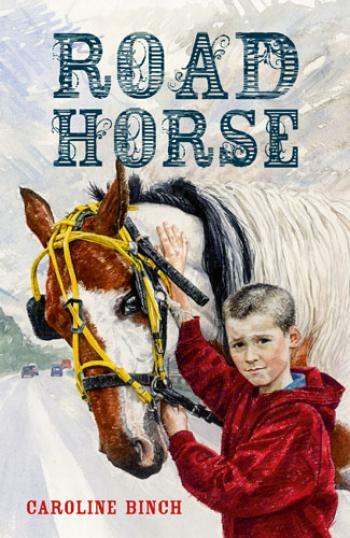 So he can’t believe his luck when Dad takes the whole family and his best friend Billy to famous Appleby Fair, the biggest horse sale of all. But Sammy and Billy make enemies at the Fair, and just when they think they’ve found the perfect horse, things get really rough. Will Sammy ever get his Road Horse?